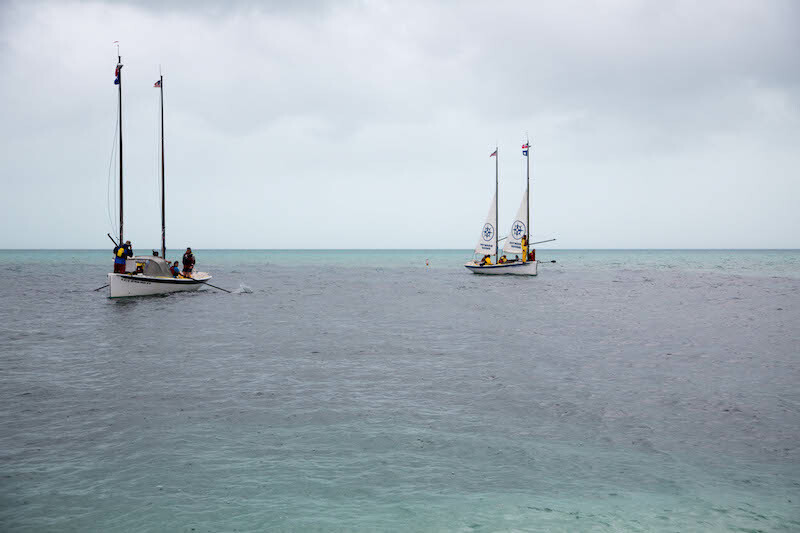 Hurricane Island Outward Bound School (HIOBS) is partnering with The Island School to launch an expeditionary sailing program to be operated out of The Island School’s campus in Cape Eleuthera, The Bahamas. Thanks to seed funding from the Mactaggart Third Fund, the two organizations are looking forward to hosting groups and students starting in 2016. 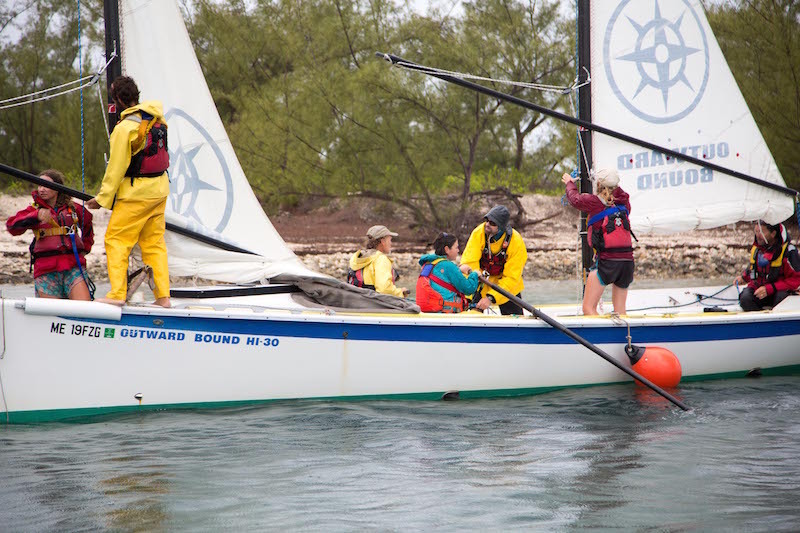 In 2012, The Island School developed the concept of a sailing program. After deciding a partnership was the best option, The Island School was introduced to HIOBS’ Executive Director Eric Denny in 2013. 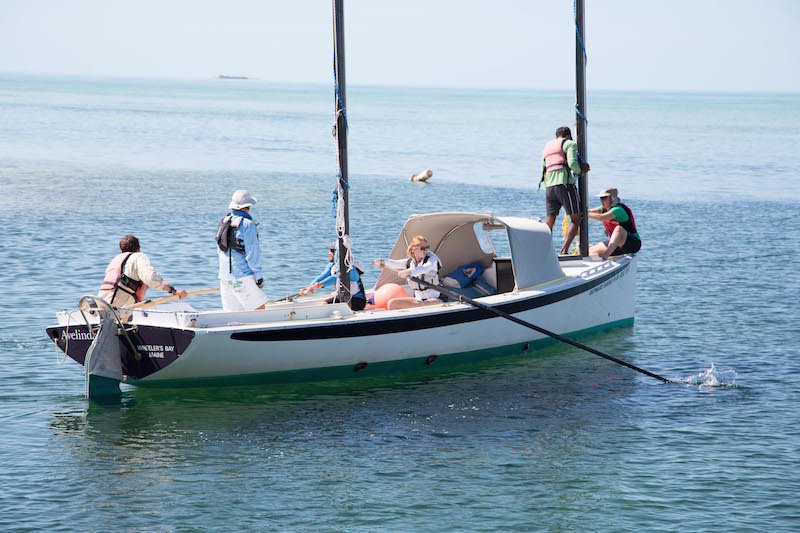 It was in May 2015 when the dream took shape when a veteran crew from HIOBS sailed on an epic expedition from Florida, across the Gulf Stream and the Bahamas Bank to Eleuthera to deliver two sailboats, Avelinda and Eliza Sue, to The Island School’s Cape Eleuthera campus. Avelinda and Eliza Sue are 30-foot twin masted sailboats designed to sail quickly and navigate into shallow waters with extractable center boards. In keeping with the “human-powered” expedition ethos of Outward Bound, these open boats are oar powered by students when there is little wind. Designed and built specifically for Outward Bound, the boats can carry up to 8 participants and 2 instructors and will allow expeditions to sail out across the Exuma Sound to the Exuma Sound to the Exuma Land and Sea Park, the oldest marine protected area in the world. The first step in this partnership is to integrate sailing into the existing expeditionary curriculum of The Island School’s 100-day fall and spring semesters and Gap Year program beginning fall 2015. In 2016, HIOBS and Island School will launch a 21-day expedition that includes sailing, exploring and studying around Eleuthera’s neighboring islands. 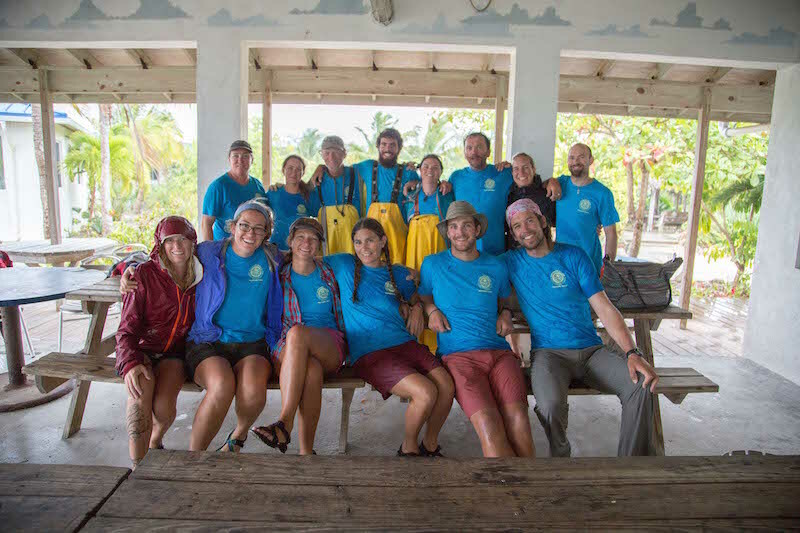 The trip will include research, a coastal marine ecology and conservation course, focus on island sustainability, teach seamanship and leadership skills, and allow for team and leadership development. Outward Bound is a non-profit educational organization and expedition school that serves people of all ages and backgrounds through active learning expeditions that inspire character development, self-discovery and service both in and out of the classroom. Outward Bound delivers programs using unfamiliar settings as a way for participants across the country to experience adventure and challenge in a way that helps students realize they can do more than they thought possible. The organization established its first sea-based school on the coast of Maine in 1964. Hurricane Island, a remote island approximately 75 miles northeast of Portland, served as the summer base camp for sailing, sea kayaking, and rock climbing programs. For more information, visit www.hiobs.org.